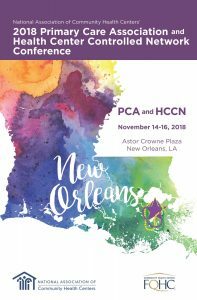 Thank you for attending NACHC’s 2018 PCA & HCCN Conference. You can now access the general sessions and educational session recordings and handouts on the MyNACHC Learning Center (MyNACHC). 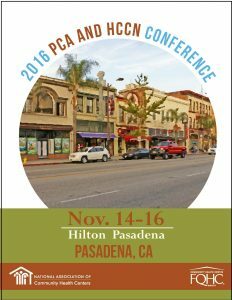 Full registrants of the conference have access to all conference materials for free. If you purchased a one day only registration then you only have access to sessions from your day. 5. If this is not your first time logging in to MyNACHC or after selecting your role, you will be directed to the Welcome screen. Select the My Courses tab, attendees that attended sessions and had their badges scanned will find materials in their Completions tab, those who did not get scanned will find them in their Enrolled tab. 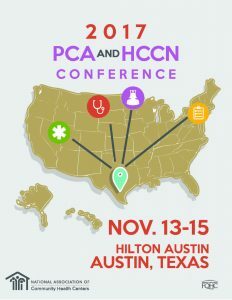 Locate “Recorded Sessions: 2017 PCA and HCCN Conference and click “Launch” to view the recording or view handouts. 6. If you had your badge scanned, a Certificate of Completion with a listing of the sessions you attended and credits that you earned during the conference can be found under My Events tab. 7. NACHC Board Governance Certification program participants can check their progress by going to the Governance tab.